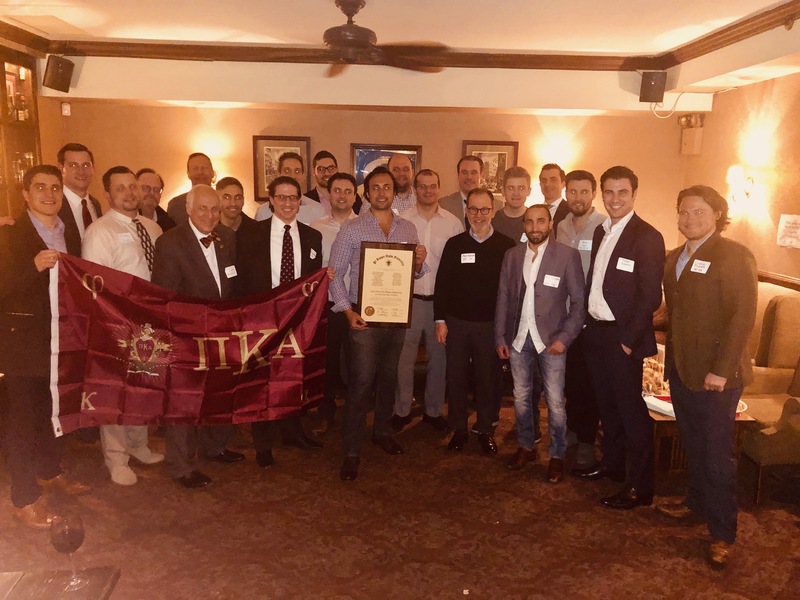 On February 28, 2019, the Pi Kappa Alpha New York City Alumni Association (NYCAA) held its inaugural Founders Day celebration at the Ginger Man Tavern in New York City. More than 30 PiKA brothers, who have graduated from colleges and universities that span the United States, enjoyed beverages and nourishment without lengthy speeches. Among the honored guests was Adam Wassell, Senior Director of Development, representing PiKA International Fraternity. Bruce Wolfson, Beta Pi ’71, and Morty Cohen, Beta Pi ’65, were in attendance. 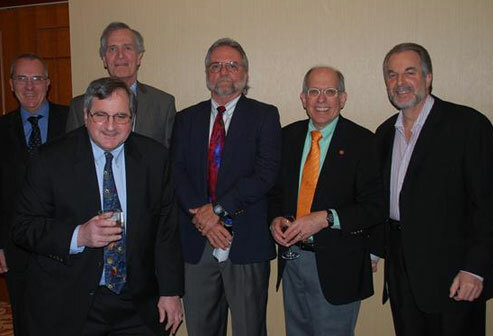 Morty Cohen is Vice President for the newly formed NYCAA. 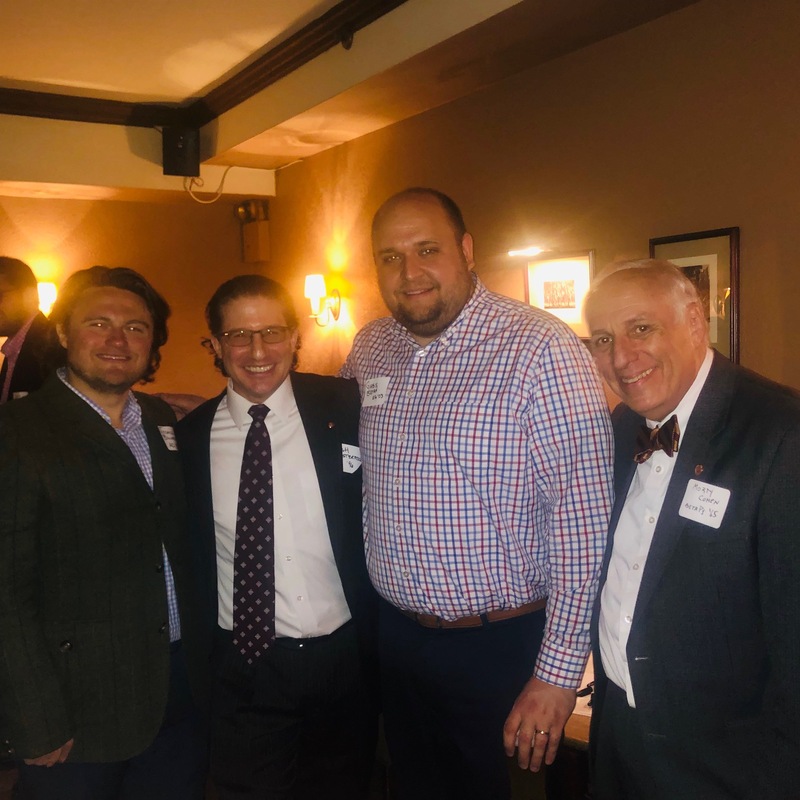 The celebration was organized on short notice by President Josh Fensterstock, Treasurer Gabe Bryan, and Secretary Josh Bruner of the NYCAA. They are graduates of SUNY Albany, Texas Tech, and Southwestern University (in Texas) respectively. Congratulations to these three persons on the success of this quite lively and entertaining event. 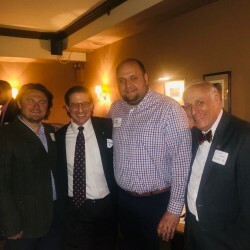 All Beta Pi alumni in the NYC metropolitan area should look for NYCAA email correspondence as activities are scheduled in the future. Of course, there will be a social component, but the primary focus for the new NYCAA is to provide a place for younger brothers living in the NYC area, as well as new arrivals, to come together for networking and mentoring.